What could be better to add to your child’s raised platform playhouse, slide frame or climbing frame, than a wonderful slide. Children will love climbing up the ladders and going down the slide. This fun feature makes a fantastic addition to your garden that your children will spend hours enjoying! 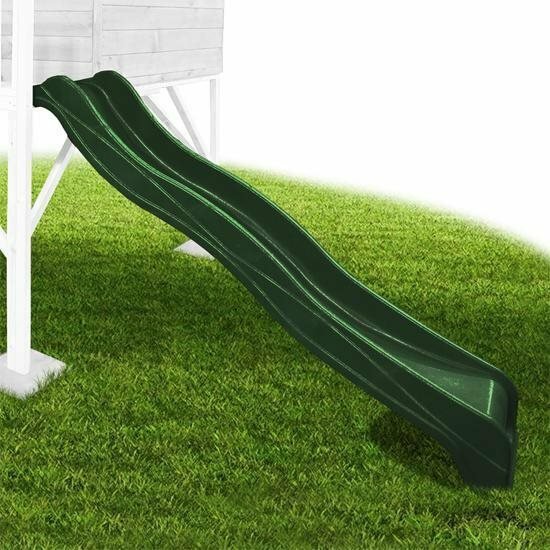 The Mad Dash 2.18m slide is a top quality UV resistant slide that it suitable for use in combination with domestic climbing frames, play towers and slide frames. vThis product is for the slide only and comes with no frame module, fixtures or fittings and is designed for you to safely attach to a platform height of 1.1m. 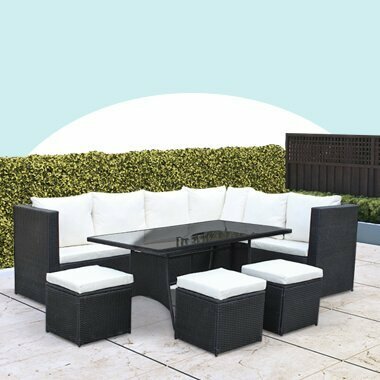 Assembled Dimensions 218cm x 0cm x 49cm 7'2" x x 1'7"